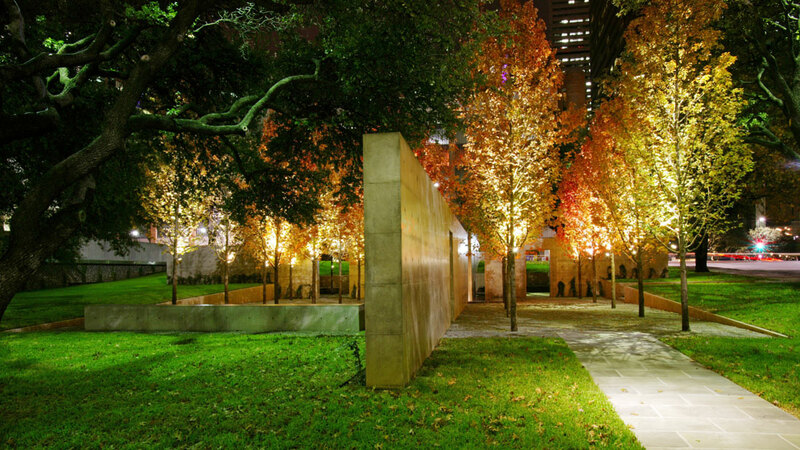 Beck Park, located in the heart of downtown Dallas near the Dallas Museum of Art and Nasher Sculpture Center, was built to celebrate the life of Henry C. Beck, Jr., founder of Beck Construction. This park provides exquisite detailing and museum quality concrete work. 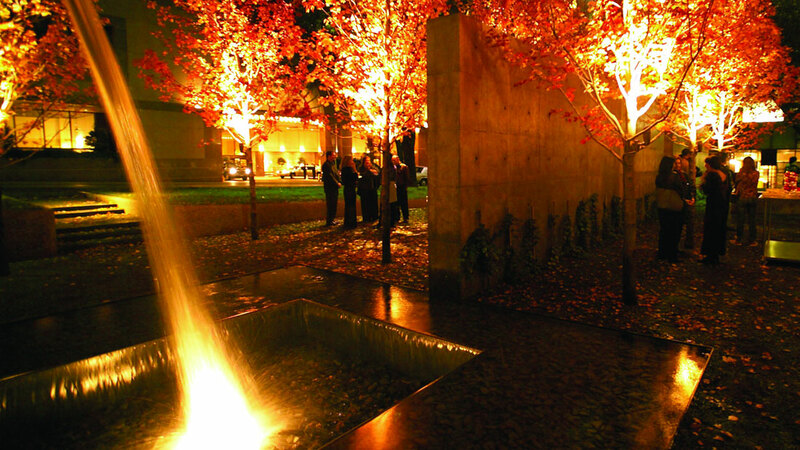 Each of the several outdoor rooms offers a different focus and experience. A shady grove of trees with tables and chairs for outdoor lunch breaks is the largest room; the smallest is quiet and contemplative. This project is an outstanding example of quality open space in an urban environment and serves as a catalyst for new restaurants and retail space.